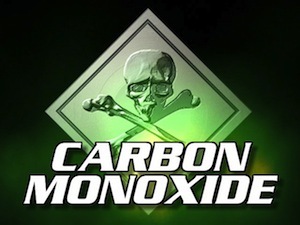 A BUNDORAN family have had a lucky escape after being taken to hospital with carbon monoxide poisoning, a housing association has said. In a statement the Clúid Housing development boss Michael Concannon said four members of the same family living at the Silver Hill estate were treated last Friday at Sligo General Hospital. A full investigation is underway and will examine recently installed stoves as well as a gas cooker. The family were said to be suffering from dizzy spells and were referred to the hospital by their doctor. The HSE said it could not comment but it’s understood the family have been given blood tests. The incident comes a few weeks after a father and his two children died from poisoning at a house in Gurteen in Co Sligo. Tests will also be carried out a gas cooker in the house, it said. There are almost 50 houses on the estate.